The best place to buy custom tailored wedding dresses for your big day is at JennyJoseph.com, the world's leading online retail and wholesale website. We offer a large variety of styles at some of the best prices available online! Are you a bride-to-be in the year of 2019? 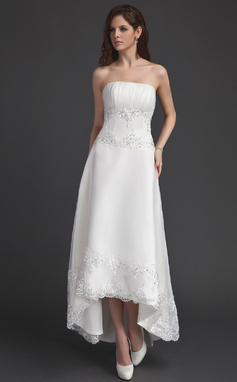 If yes, we are glad to show you our new collection of cheap wedding dresses here. You will find your favorite style. 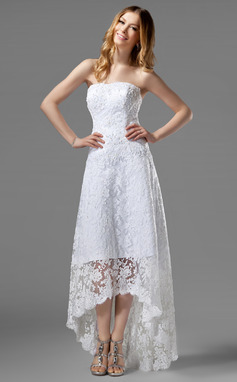 Order customized wedding dresses at cheap prices online to make your wedding day perfect!